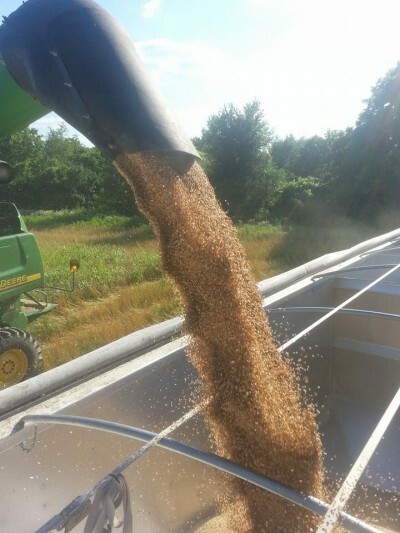 Lutmer Farms has the capability and the know how to accomplish all your harvesting needs. Lutmer Farms is pleased to offer land and fence row clearing for your property. Lutmer Farms has the equipment and capability to handle your land and fence row clearing project.